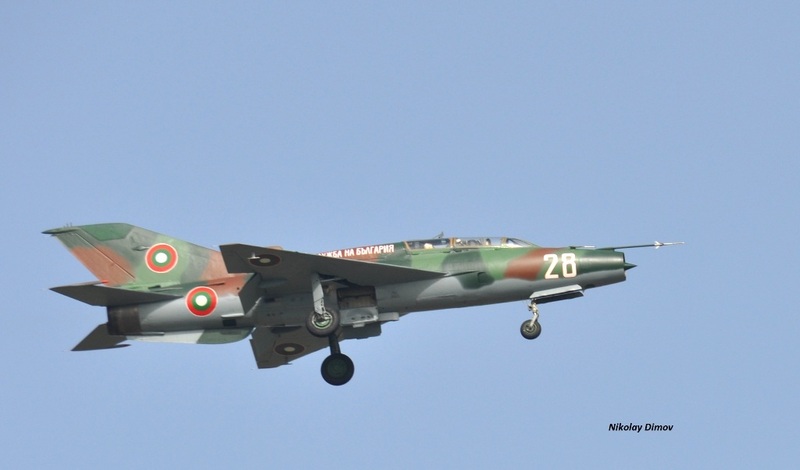 English - Bulgarian MiG-21 is again in the sky! Good news to see MiG-21s flying! Portugal will take Air Policing over Bulgaria with F-16MLU? 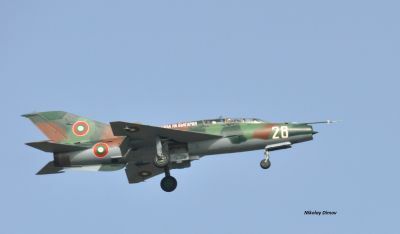 LAST FLIGHT OF BULGARIAN MIG-21!